Prominent & Leading Manufacturer from Valsad, we offer multiwall valve type paper bags, charcoal packing paper bags, dyes packing paper sack bag, fertilizer multiwall bag, hdpe laminated paper bag and milk powder packing multiwall bags. 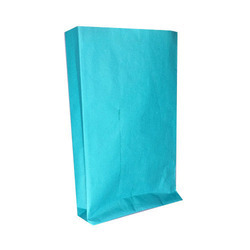 We are an authentic manufacturer and supplier of Multiwall Valve Type Paper Bags. These are highly appreciated by the customers for their eco-friendliness, biodegradability, fine finishing, good strength and stiffness. 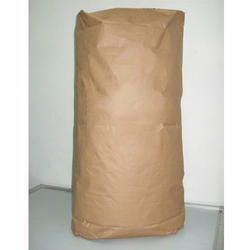 We are an authentic manufacturer and supplier of Charcoal Packing Paper Bags. These are highly appreciated by the customers for their eco-friendliness, biodegradability, fine finishing, good strength and stiffness. 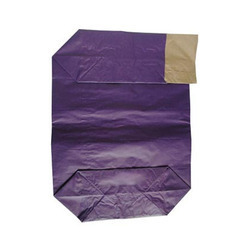 We are an authentic manufacturer and supplier of Dyes Packing Paper Sack Bag. These are highly appreciated by the customers for their eco-friendliness, biodegradability, fine finishing, good strength and stiffness. 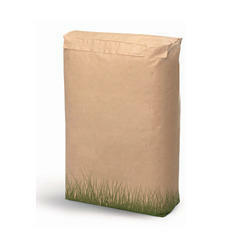 We are an authentic manufacturer and supplier of Fertilizer Multiwall Bag. These are highly appreciated by the customers for their eco-friendliness, biodegradability, fine finishing, good strength and stiffness. 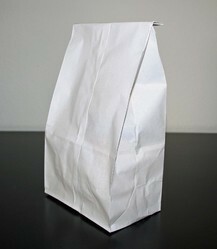 We are an authentic manufacturer and supplier of HDPE Laminated Paper Bag. These are highly appreciated by the customers for their eco-friendliness, biodegradability, fine finishing, good strength and stiffness. 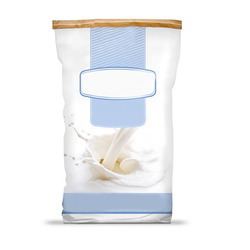 We are an authentic manufacturer and supplier of Milk Powder Packing Multiwall Bags. These are highly appreciated by the customers for their eco-friendliness, biodegradability, fine finishing, good strength and stiffness. 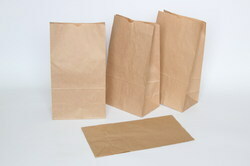 We are an authentic manufacturer and supplier of Multiwall Kraft Paper Bags. These are highly appreciated by the customers for their eco-friendliness, biodegradability, fine finishing, good strength and stiffness. We are an authentic manufacturer and supplier of Multiwall Valve Bags. These are highly appreciated by the customers for their eco-friendliness, biodegradability, fine finishing, good strength and stiffness. 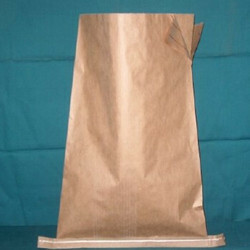 We are recognized as a successful manufacturers and suppliers of Paper Laminated Bags in the market at present. 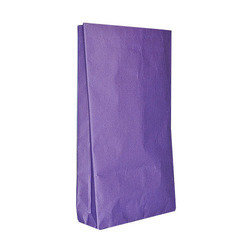 We are an authentic manufacturer and supplier of Repulpable Paper Bag. These are highly appreciated by the customers for their eco-friendliness, biodegradability, fine finishing, good strength and stiffness. 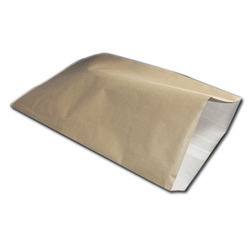 We are an authentic manufacturer and supplier of Spice Packing Paper Bags. These are highly appreciated by the customers for their eco-friendliness, biodegradability, fine finishing, good strength and stiffness. 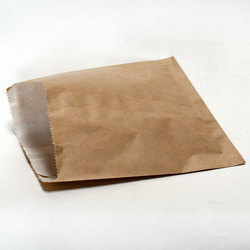 We are an authentic manufacturer and supplier of Cement Paper Bags. These are highly appreciated by the customers for their eco-friendliness, biodegradability, fine finishing, good strength and stiffness. 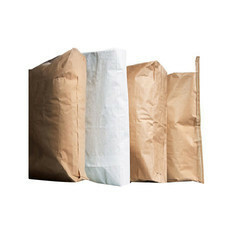 We are an authentic manufacturer and supplier of Chemical Paper Bags. These are highly appreciated by the customers for their eco-friendliness, biodegradability, fine finishing, good strength and stiffness. 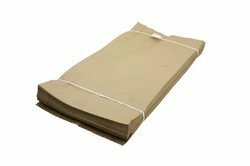 We have achieved paramount success in manufacturing and supplying of Multiwall Paper Bag with Evoh Liner in the market at present. Leak-proof property, high tear strength, and quality are some of the features that come along with these bags. 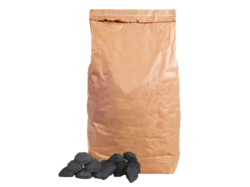 Additionally, these bags do not impart any odor to the products that make them ideal for storing different types of material with ease. 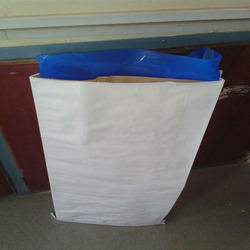 We are an authentic manufacturer and supplier of Paper Laminated BOPP Bags. These are highly appreciated by the customers for their eco-friendliness, biodegradability, fine finishing, good strength and stiffness. Usage/Application Packing Tea, Spices, Dry minerals, Carbon black, Cement etc. 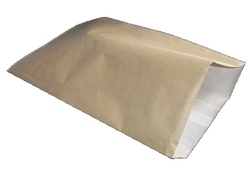 In the field of manufacturing, supplying and exporting, our company offers supreme quality Paper Multiwall Bag. We have achieved paramount success in manufacturing and supplying of Aluminium Foil Laminated Paper Bag in the market at present. The leak-proof property, high tear strength, and quality are some of the features that come along with these bags. Additionally, these bags do not impart any odor to the products that make them ideal for storing different types of material with ease. 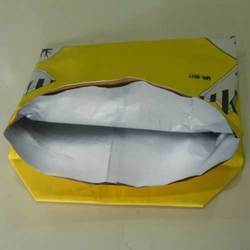 We are an authentic manufacturer and supplier of Packaging Aluminum Foil Bag. These are highly appreciated by the customers for their eco-friendliness, biodegradability, fine finishing, good strength and stiffness.